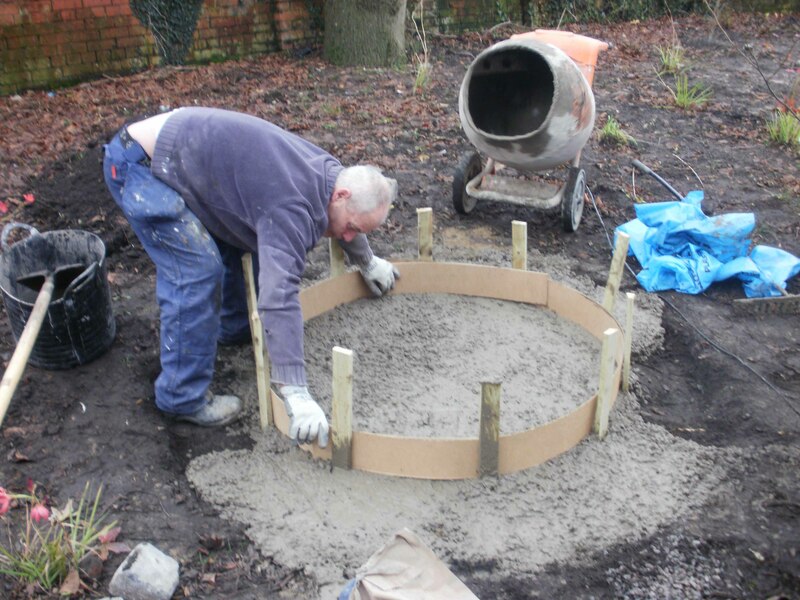 As well as creating exciting sculptures and art installations Creative Exchange artist Deirdre Robb also works in the community of East Belfast on various socially engaged artistic projects such as this the public art project ‘Urban Meadows’ Community Garden. This was an environmental improvement programme that has helped to clean up a previously derelict plot of unused land at the junction of the Newtownards Road and Tower Street, transforming it into a bright usable space. 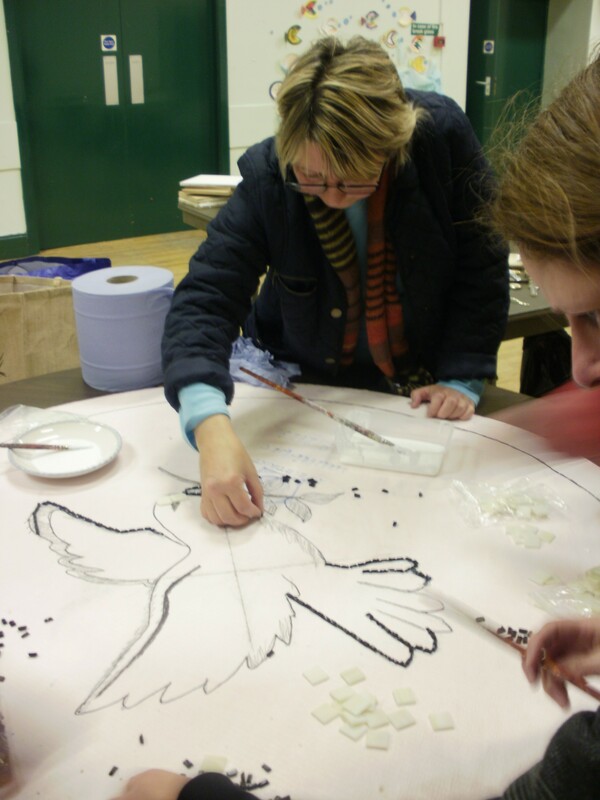 The scheme was funded by Belfast City Counil Renewing The Routes Programme with Creative Exchange Artist Studios working in collaboration with the East Belfast Partnership in the development of the project. Robb created the uplifting backdrop titled ‘Urban Meadow’ to integrate with the landscaping and planting to help transform the site. 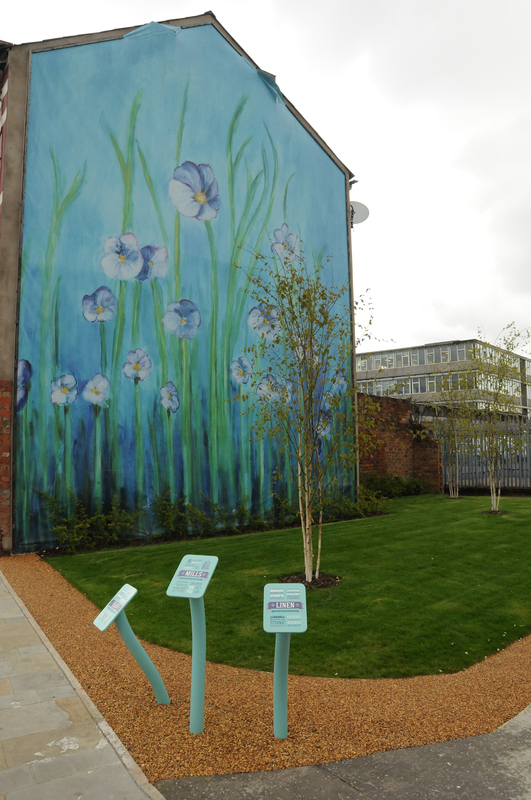 Looking at East Belfast’s industrial heritage stimulated her inspiration for the Flax flower artwork. She considered it important to celebrate linen and the mills, as they are not well represented in the area as much of the focus of heritage projects is on the shipyard industry. It also is a stark contrast to the paramilitary mural that also feature on the Newtownards Road Deirdre hopes that the artwork will have a positive impact on the area and that local people and visitors will enjoy the both artwork and garden. The two areas selected were two of eight sites identified as priority locations in need of interim environment improvements. 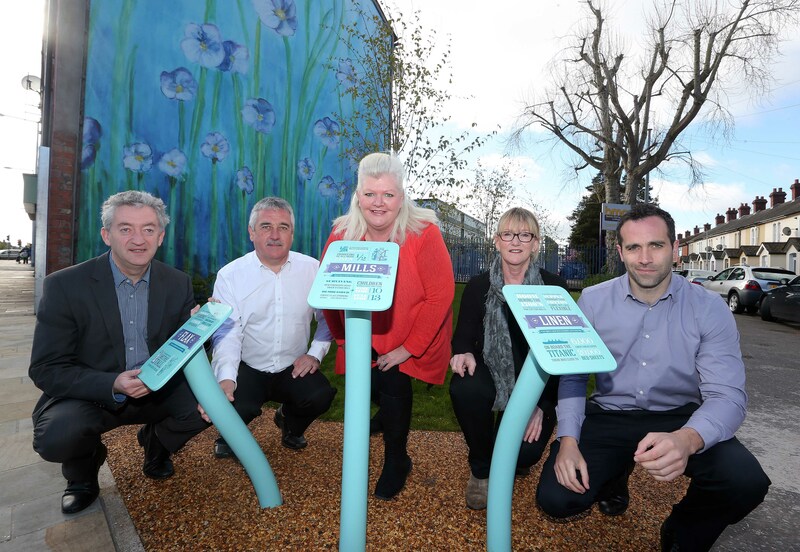 The Urban Meadow interventions provided a real opportunity for local people to get involved in improving their environment by creating visible markers of change that will help transform the Newtownards Road. The Newtownards Road experiences high levels of social and economic deprivation evidenced by the many empty shops /businesses which have been neglected or abandoned. The project contributed to arts-led regeneration helping to rejuvenate this important arterial route and got people connected to its improvements. Robb seen an opportunity to develop short-term solutions these derelict spaces enhancing the road’s visual appearance. Robb continues ambition through the annual production of Art In The Eastside Billboard project that is the biggest outdoor visual arts exhibition in Ireland. Drawing in the creativity of East Belfast, Art in the Eastside combines work by local, national and international contemporary artists. The key focus of the project was community engagement and throughout the development of the programme it was tailored to participants needs. 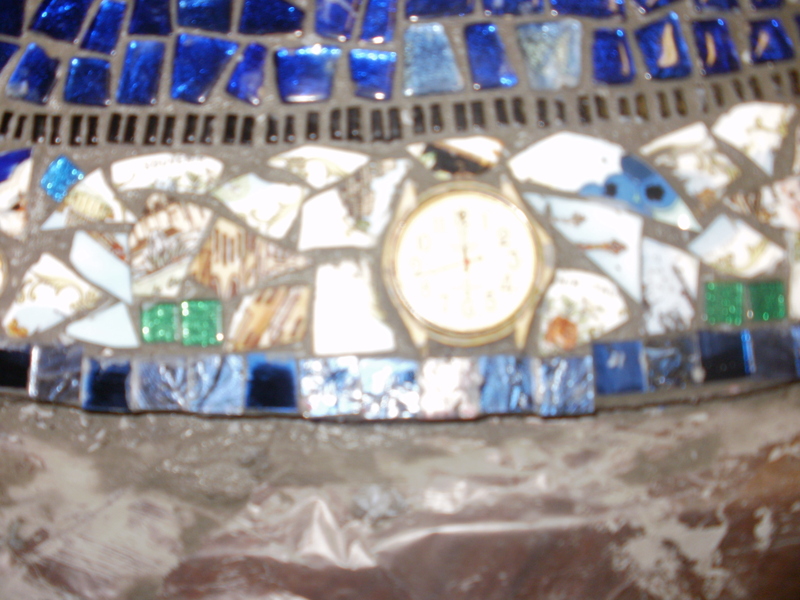 The workshops ensured every opportunity had beenoffered to allow authorship and ownership of the final artworks. Robb worked with the partners to engage the local community to inspire change and make visible improvements. 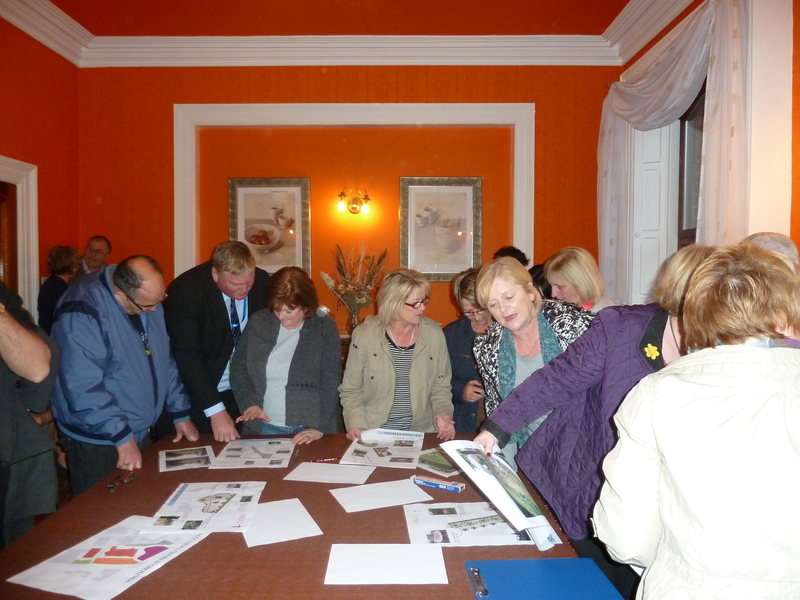 The project included interactive workshops working with both loyalist and nationalist communities exploring the creative solutions to derelict and underused spaces. 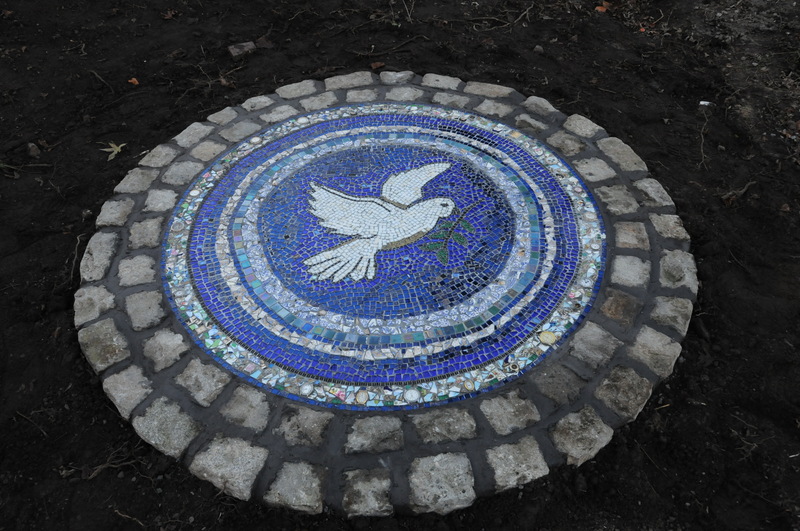 The result was the manufacture of 2 site-specific artworks complimented by community planting. East Belfast Partnership delivered Spacer Workshops CABE which offered tried and tested techniques for securing high levels of participation and engagement, developed skills in creative and independent thinking, created Interaction with the local environment and encouraged active citizenship. 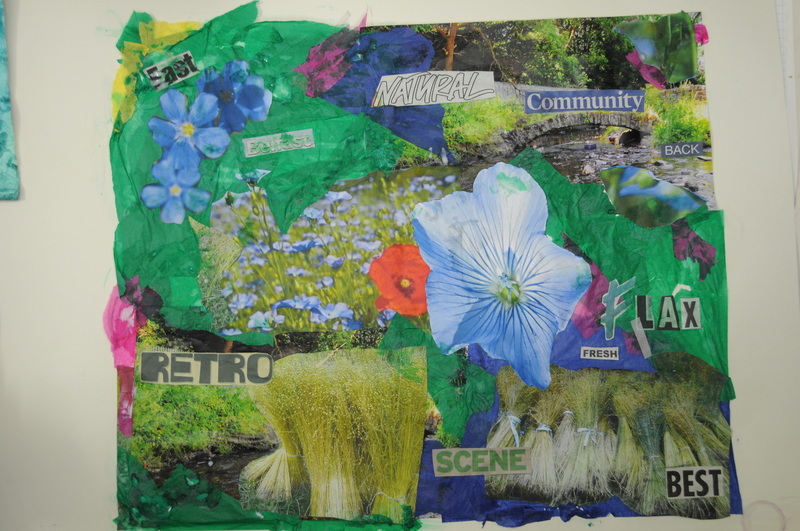 Preliminary discussions with focus groups identified interest in developing an overall theme that offers connections to its history but should also illustrate a contemporary identity – linking the industrial past with sustainable living–making a connection between progress and nature. 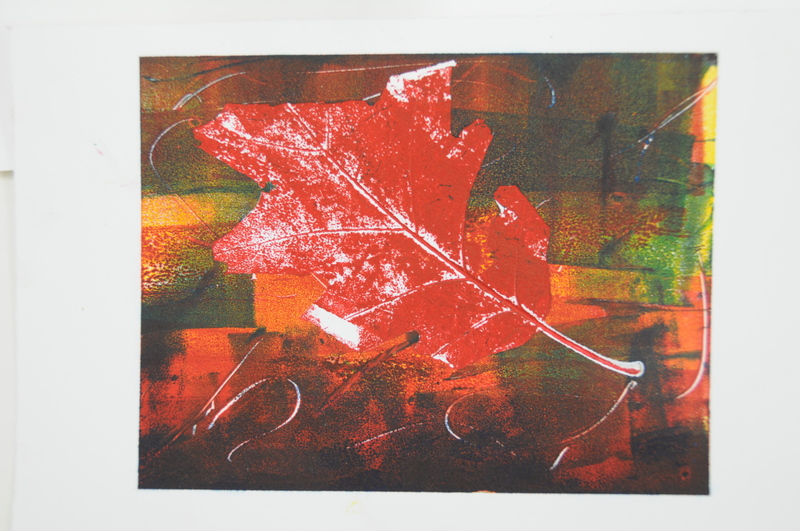 Participants undertook gallery visits to learn about artists who worked in collage, digital art and 3D techniques. Participants also engaged in creative workshop activity to create samples ideas for the final design. The community engagement gathered research and allowed authorship and ownership of the final artworks. They also encouraged residents to develop and maintain the sites post the installation of the artworks. The Linen industry was the source of inspiration for the wall on 155 Newtownards Road. 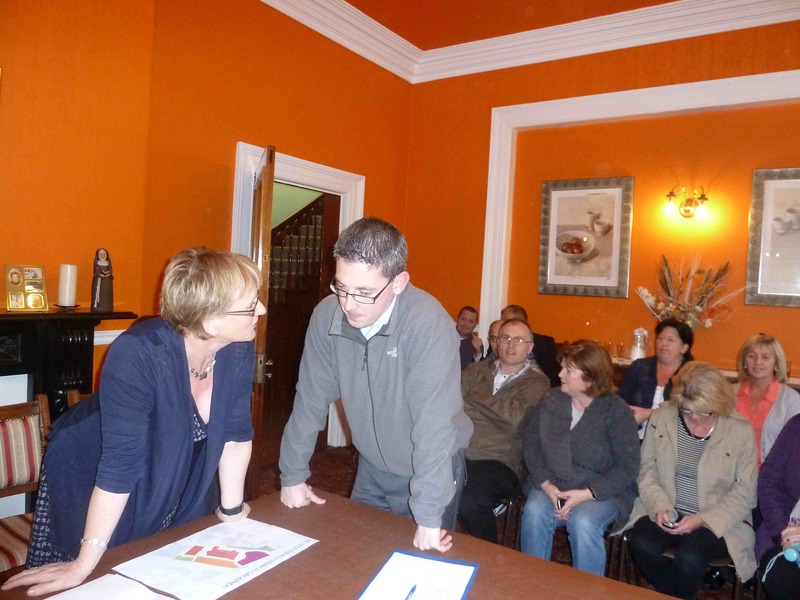 The participants were selected from the MACARA women’s cross-community group that was based in the Ballymacarret Community Center. Their vision was to green this area and remove the fencing, install community planting and a seating area. 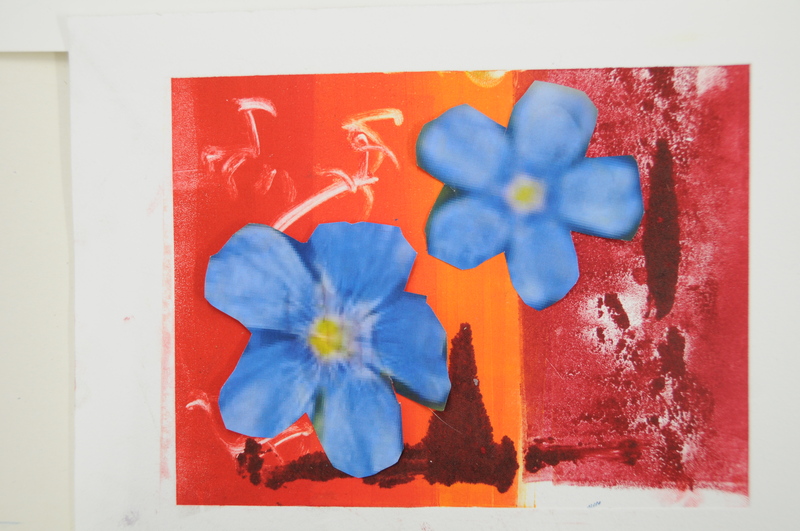 To link with this Robb used the Flax flower that is used to make the linen. 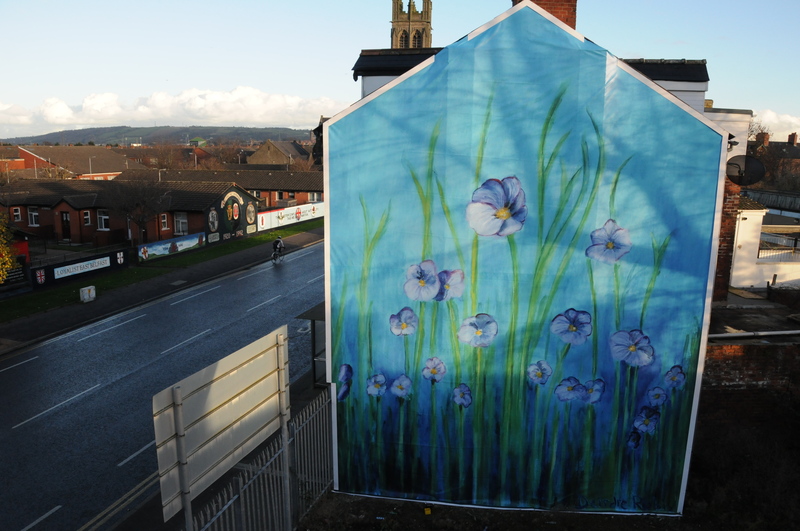 The idea of a large-scale mural of flowers is a stark contradiction to the paramilitary mural across the road from where the mural was installed. 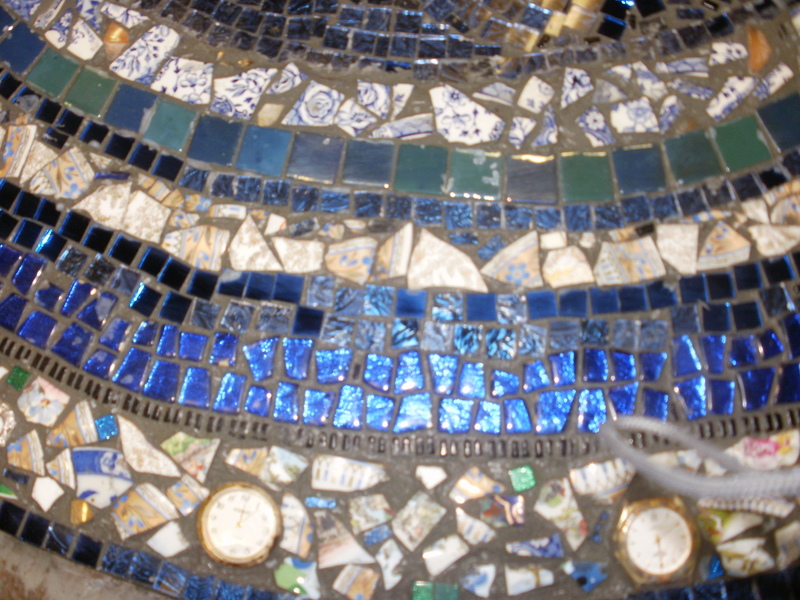 Ceramic and Glass Industry was the inspiration for Short Strand in their Chapel that is located on the Newtownards Road. 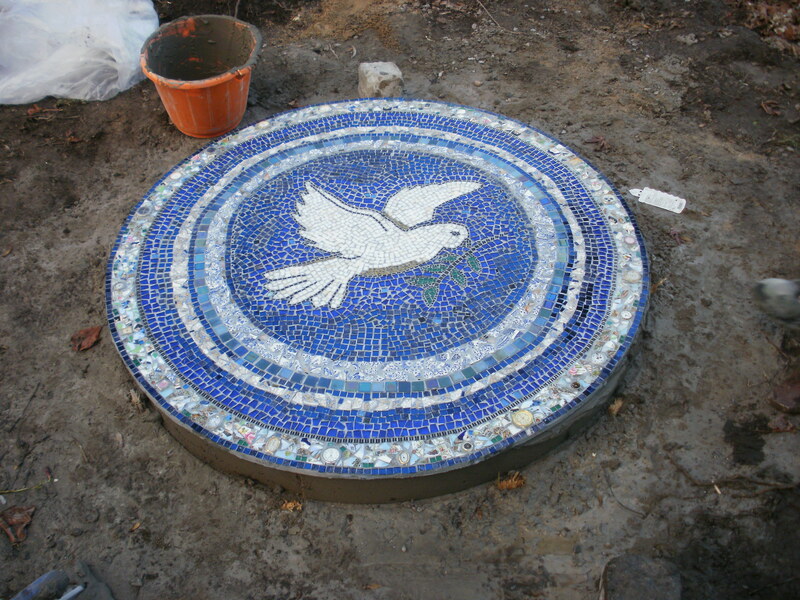 They wanted it place in the Church grounds that also was engaging in a community-planting scheme. 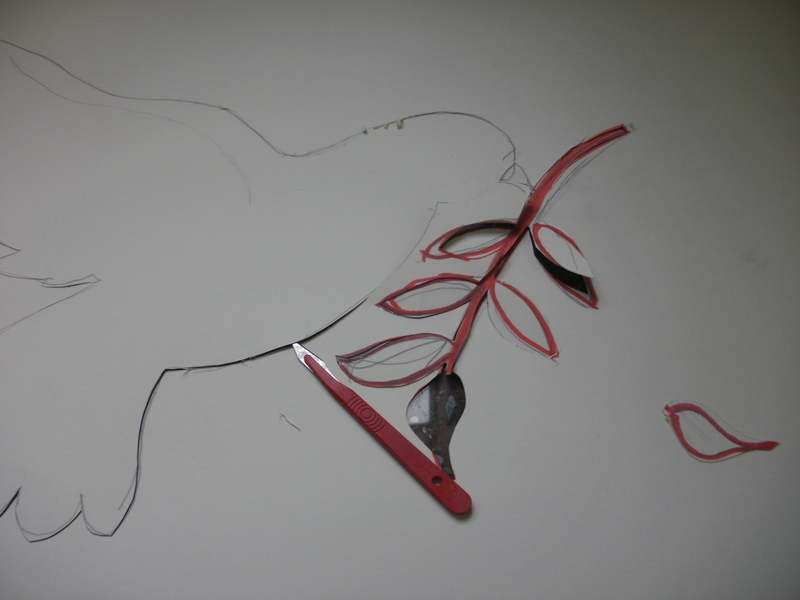 The community wanted something that symbolised peace with their neighbours and choose a Dove. 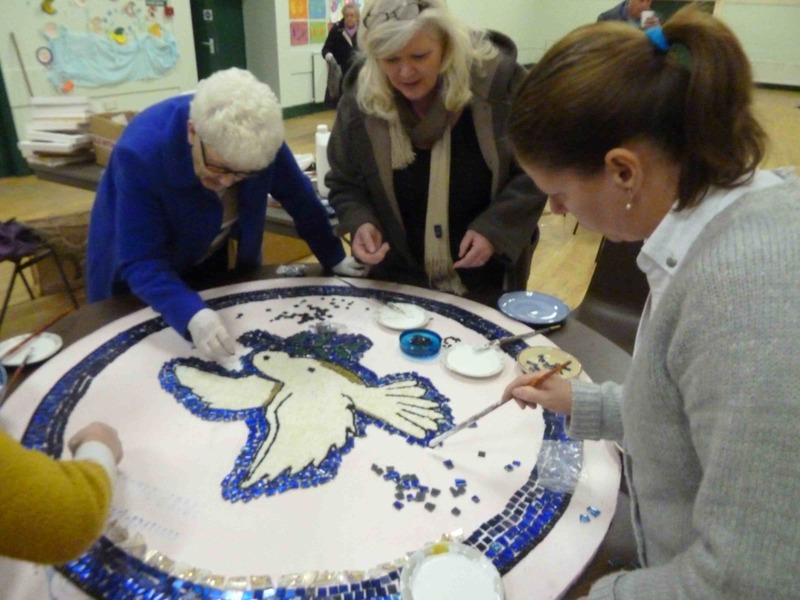 A mosaic was created using glass tiles and crockery that people donated, this was often resident’s parents, sisters and grandparents cups that wanted them to be used in memory of them. The addition of participants watches were added, as Short Strand was once the largest Watch Face manufacture in the world but also as it allowed people to reflect time in a fast paced world.